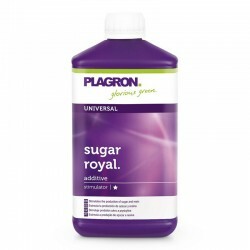 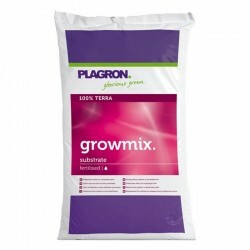 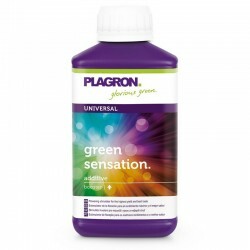 Plagron Alga Grow is an organic basic plant food that was created especially for soil-based cultivation. 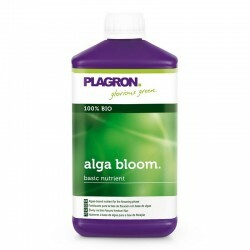 Alga Grow is used during the plants growth phase. 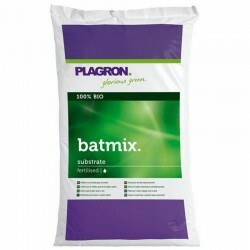 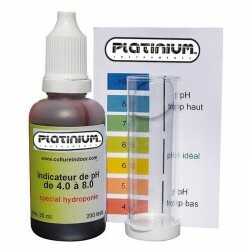 This fertiliser, which is based on algae, aids in healthy and balanced growth and good root development. 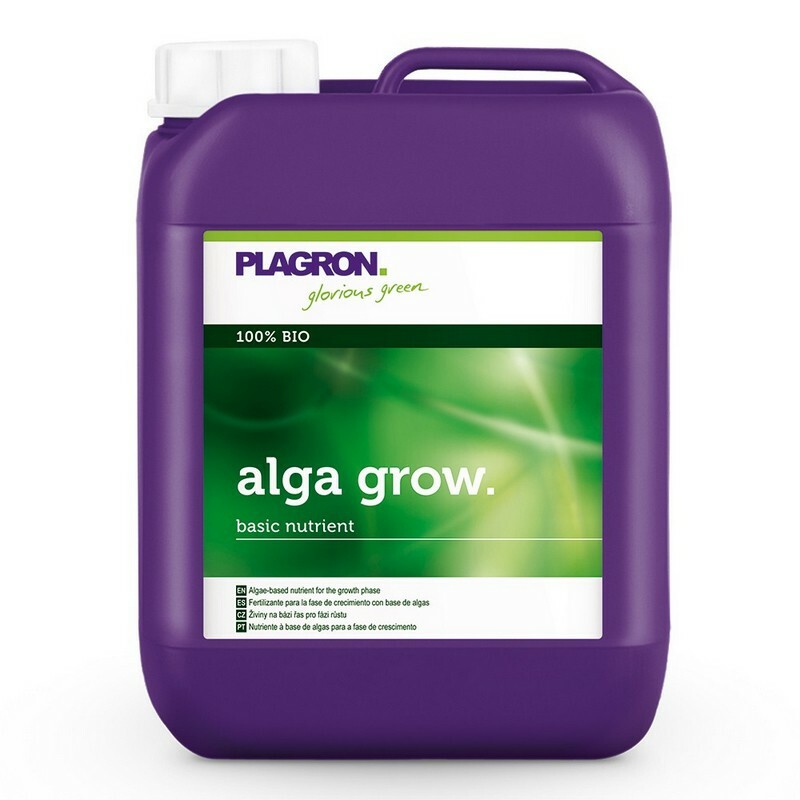 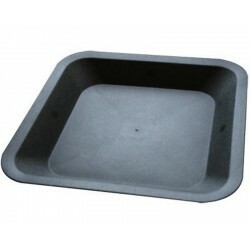 Alga Grow provides a sound foundation for the plant to flower profusely in a subsequent phase. Composition : Water, beet vinasse, amino acids and algae extracts. 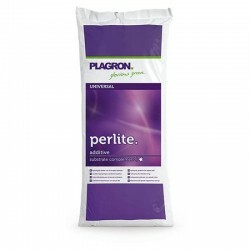 Organic NPK fertiliser (4-2-4). 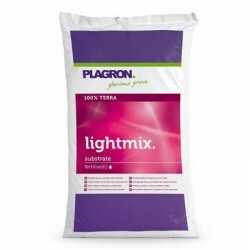 4.2% Total nitrogen (N) of which 4.2% organic bound nitrogen, 2.0% water-soluble phosphorus pentoxide (P2O5), 4.3% water-soluble potassium oxide (K2O).